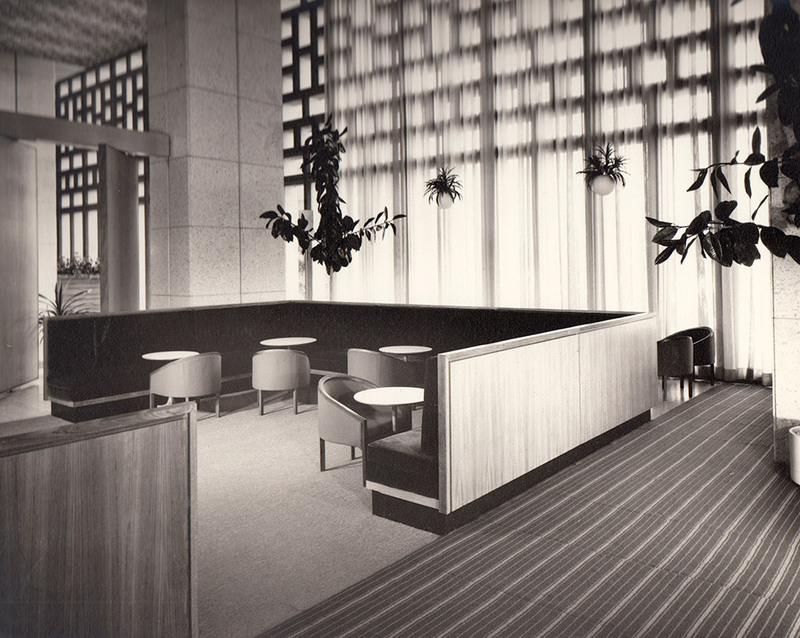 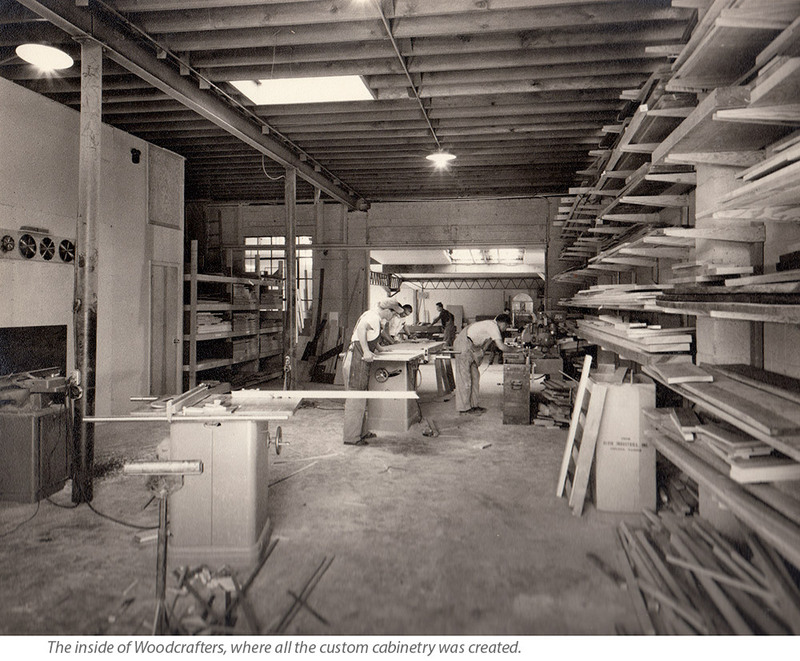 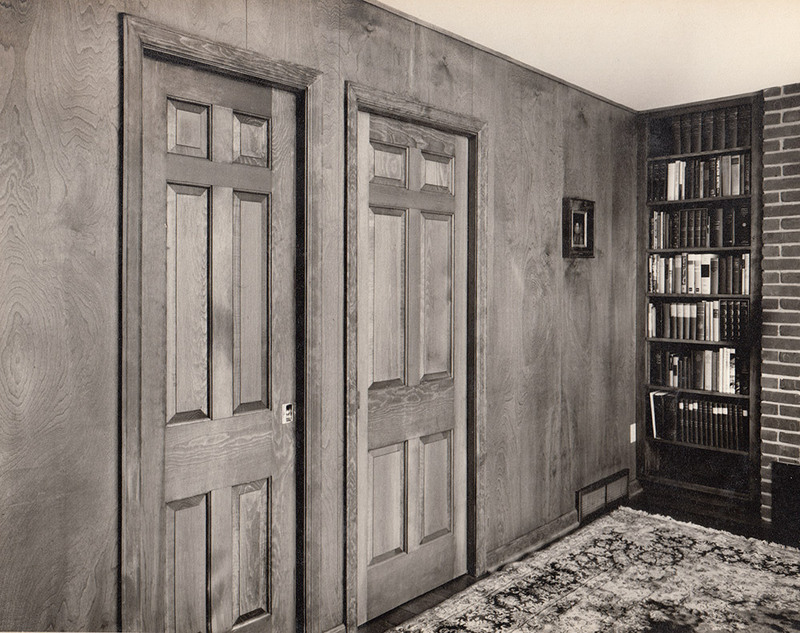 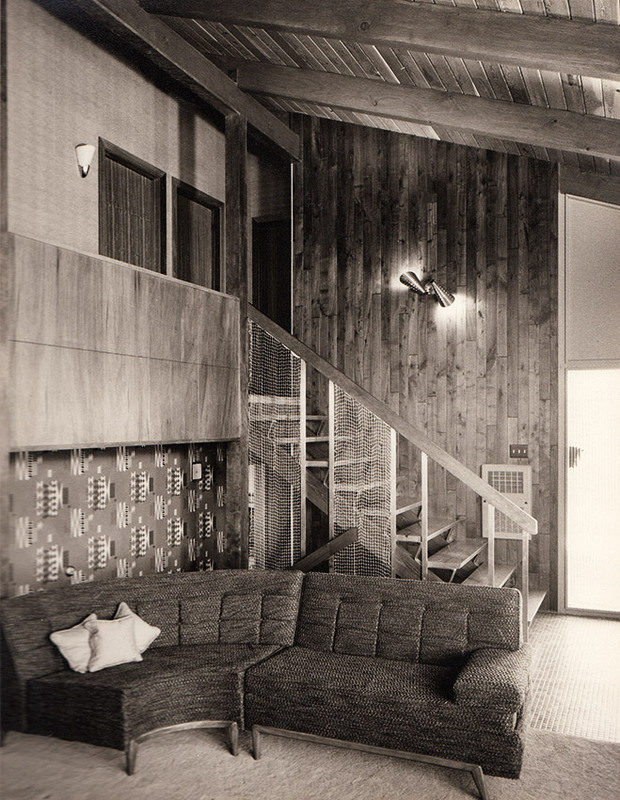 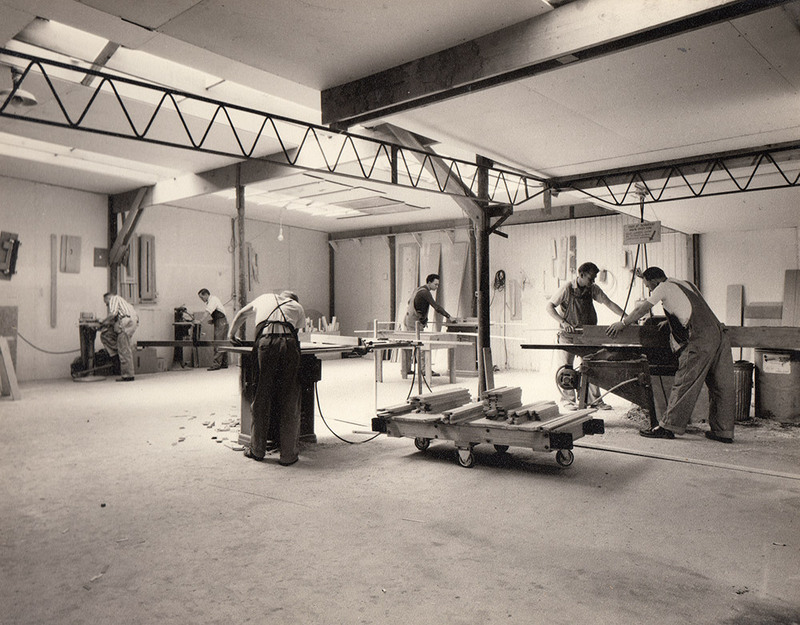 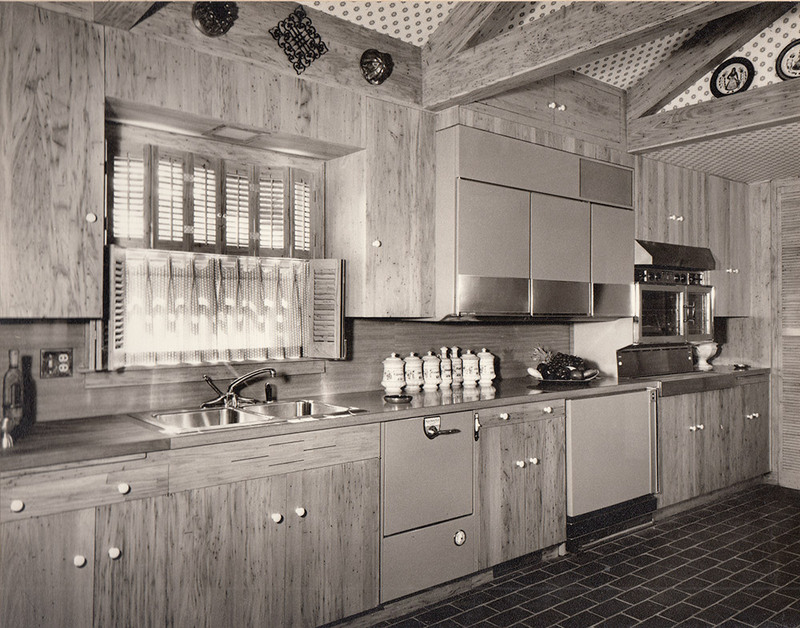 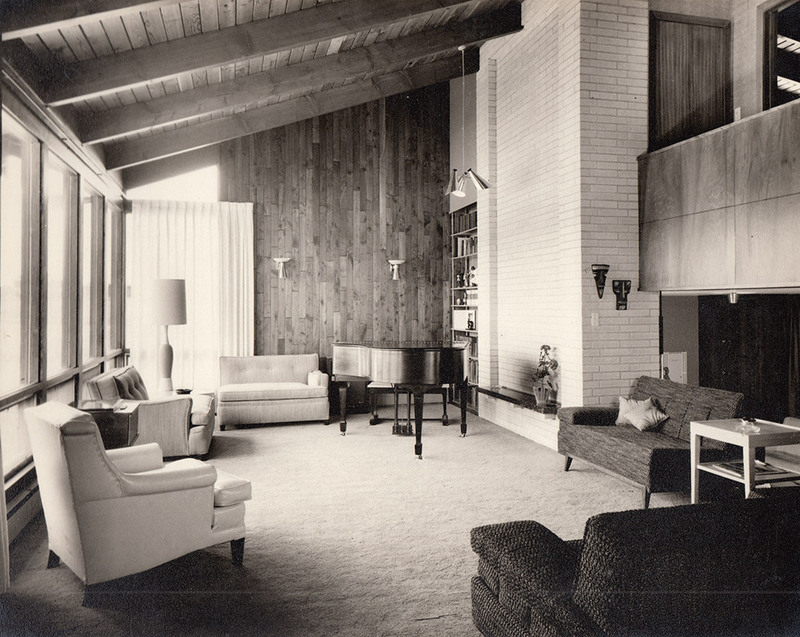 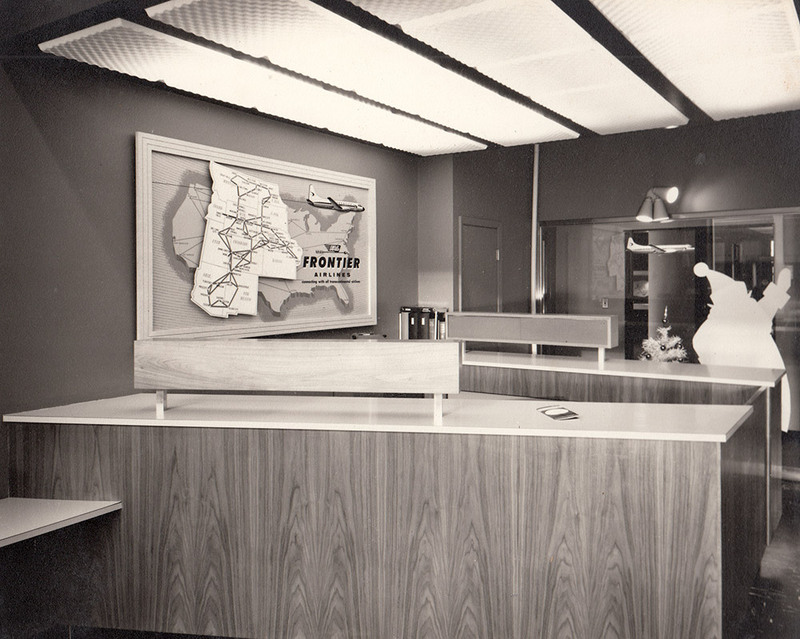 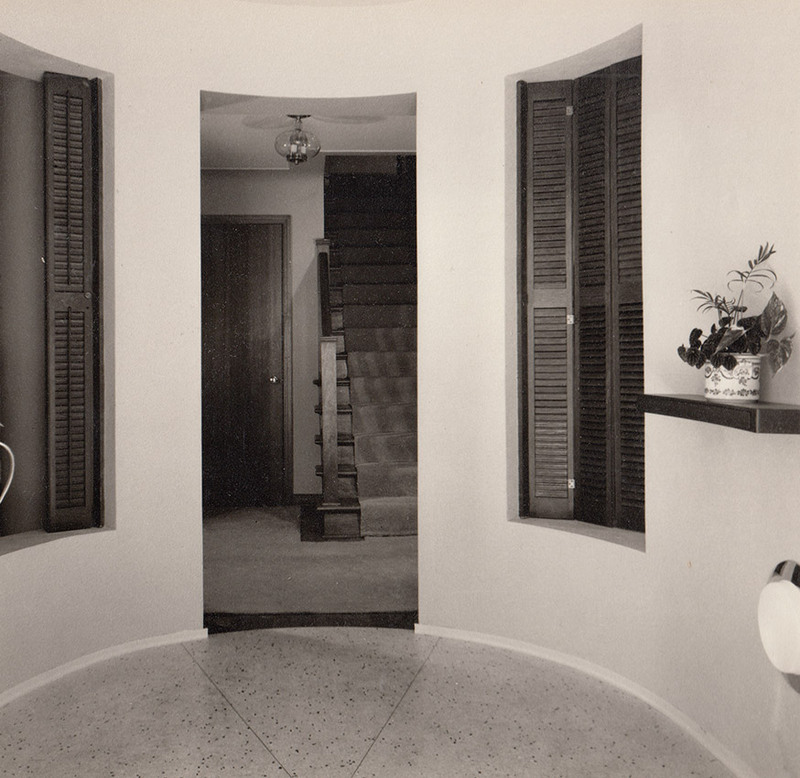 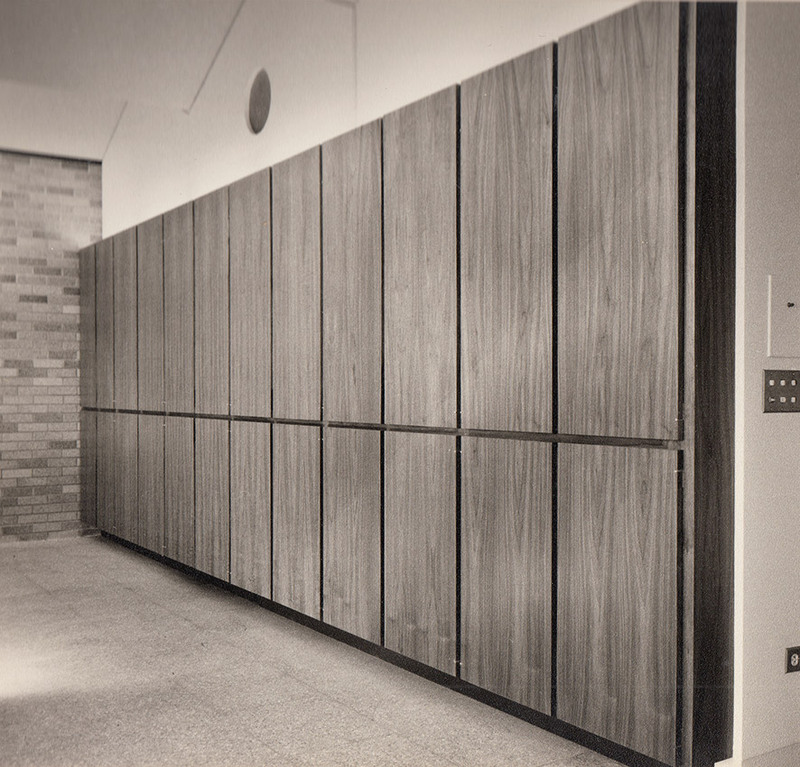 In 1965, John Scott hired a photographer, Betty Baldwin, to put together a portfolio of his home construction from John Scott Builder and his custom cabinetry from Woodcrafters. 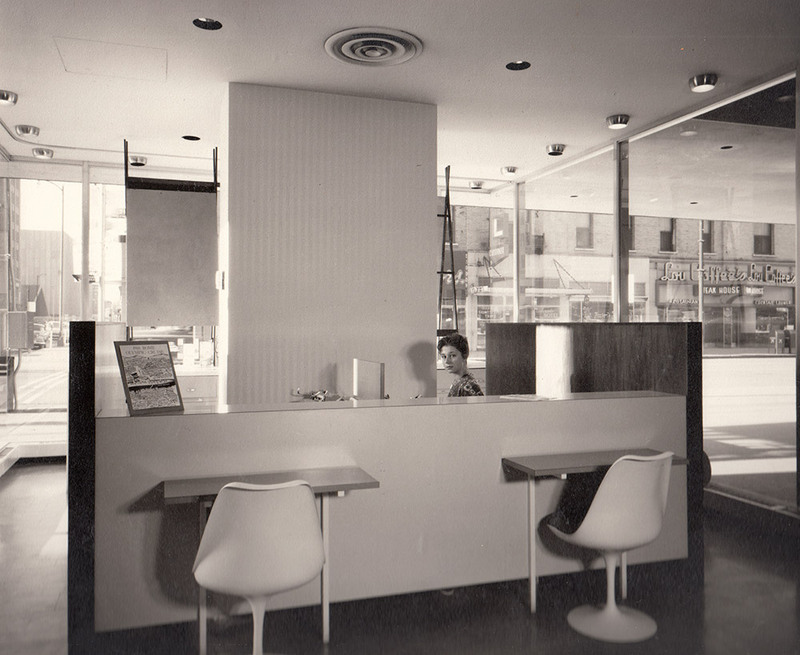 The images scan about a 10 year period from 1955 to 1965. 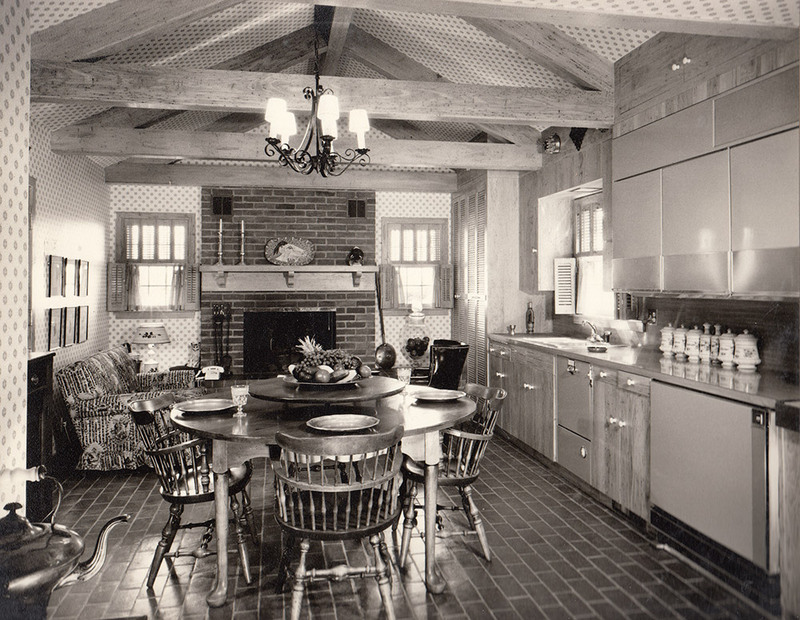 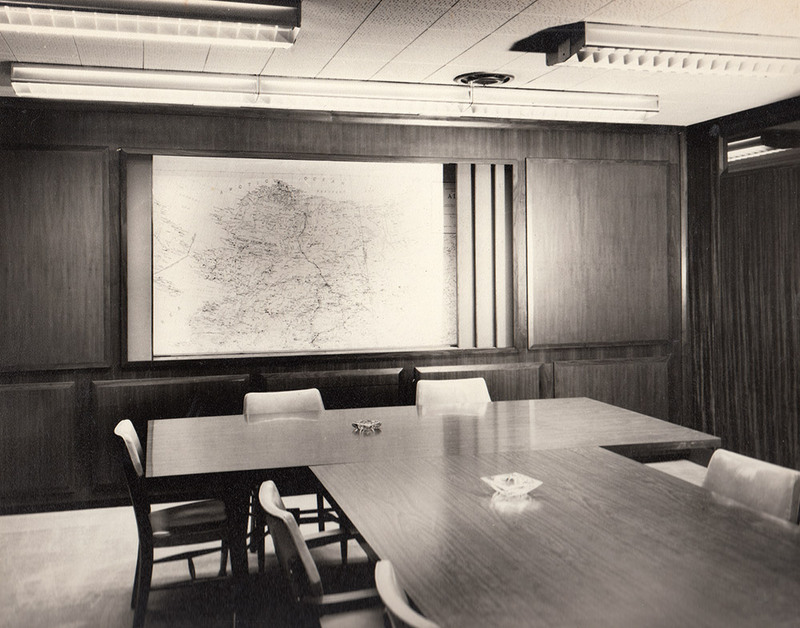 They show what was considered modern design at the time.